We are an independent Luxembourgish provider of a risk management solution for investment managers, ManCo, and private banks. We ensure our customers business continuity, a high level of devotion to quality, long term partnership, and state of the art technologies to deliver our services. Our services include the setup of new reporting, UCITS eligibility test, Pre-trade investment checks, Risk management mandate, and Fund directorship mandate. write and notes Created with Sketch. We have a range of reports directly available and suitable for UCITS funds / AIF / discretionary mandates. You just have to subscribe and we deliver the output. Our SAAS solution delivers a CRM, an OMS, consolidated positions and movements from multiple custodians and reporting with a clear focus on risk management and funds' compliance. The company is entirely owned by its two partners: Audric and Thibault. 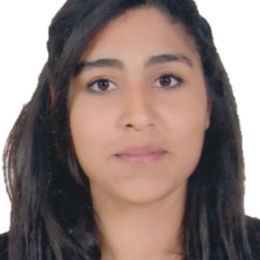 The two met during their studies of engineer in applied mathematics in Louvain-la-Neuve, Belgium. They are friends since then and know well how to work together on complex topics. Audric oversees the business side of the activity. 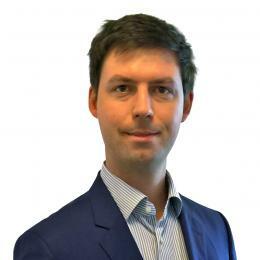 Audric has 10 years’ experience in risk management for asset management companies and investment funds. Audric has taken many risk management positions in small and mid-sized asset manager and is currently monitoring EUR 3 billion. He has independent directorship mandates for AIF/UCITS funds as well. Background: Audric is engineer in applied mathematics, UCL Belgium, and he passed the GARP FRM exam. Thibault is in charge of the IT side of the activity. 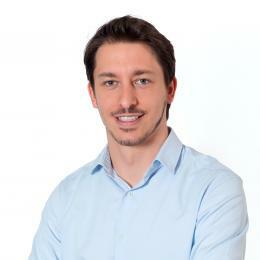 Thibault has 10 years’ experience in IT project consultancy and integration of several software in the banking industry. 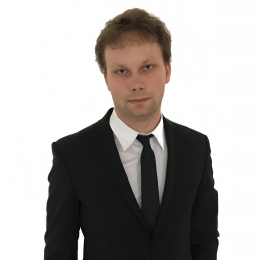 Thibault is able to work on very complex IT project in team or by himself, covering business analysis, development, testing, integration / deployment in the customer’s framework and finally training and support. Background: Thibault is engineer in applied mathematics, UCL Belgium. Loïc is providing his help in several areas: testing of the application, creation of new specification in order to achieve our new goals, operational work to ensure the services delivery, data cleansing, and some other technical tasks. Background: Loïc is engineer in computer science, Centrale Nantes, France. Robert is working full time on the development of our main solution Risk Quadrant. Adding new features, while making it faster and more reliable is his daily routine. 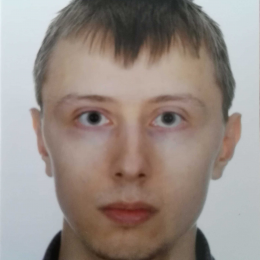 Background: Robert is graduated in computer science, Poznan University of Technology. 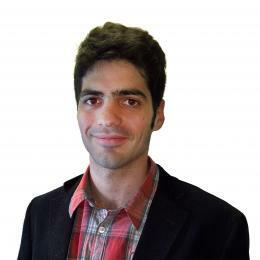 Ouissal has recently joined our team to help Audric and Loic on the business side: testing the application, creation of new specification to develop the next features, operational work to deliver the risk management services. Background: Ouissal is expected to become in September 2019 engineer in computer science, Centrale Nantes, France. Maciej is working full time on the development of our main solution Risk Quadrant. He adds new features, connects RQ to other web services and improves the code quality on the back-end side. 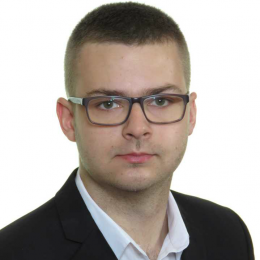 Background: Maciej is graduated in computer science, Gdańsk University of Technology. Iwo is working full time on the development of our main solution Risk Quadrant. He adds new features, connects RQ to other web services and improves the code quality on the back-end side. Background: Iwo is graduated in computer science, Koszalin University of Technology. Our solution and expertise allow us to monitor EUR 4 billion assets. Our customers trust us for years and now we feel ready to welcome many more! Do you want to see how our solution looks like? Just provide us with your name and email address and we will send you an access to our demo environment (contains fictive data to get an idea). Cookies are used in order to optimise your visiting experience on our website. If you continue without changing your settings, we'll assume that you are happy to receive all cookies on the Apentis website. However, if you would like to, you can change your cookie settings at any time.